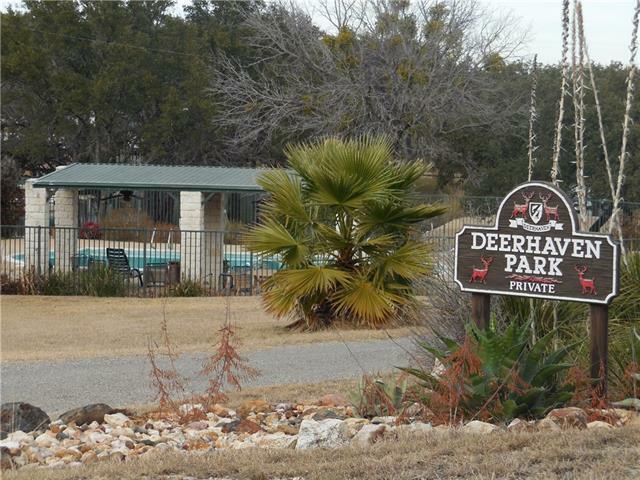 DEERHAVEN IS A DELIGHTFUL PLACE TO RETIRE - QUIET AND SERENE BY THE SIDE OF LAKE LBJ *** BUT FOR THE SPORTIVE CROWD, THE WATERPARK HAS AMPLE OPPORTUNITY TO ENJOY THE PARTY GAZEBO, BAR-B-QUE STATION AND TENNIS COURT! 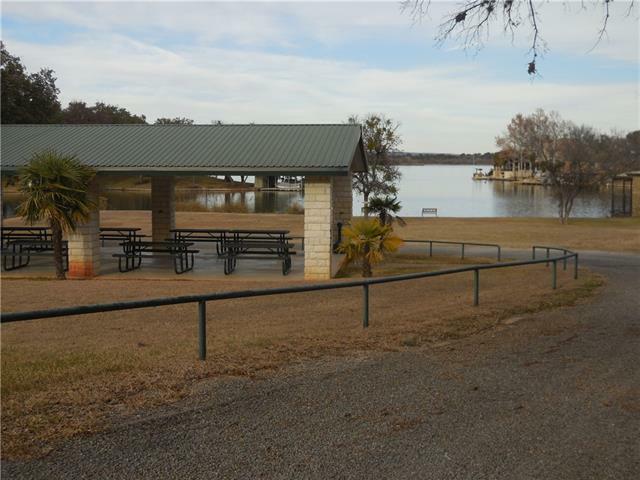 THE CONCRETED BOATRAMP GIVES ACCESS TO LAKE LBJ FOR FISHERMEN AND PROPERTY OWNERS AND THEIR GUESTS ALIKE WHO ENJOY OTHER AQUATIC ENDEAVORS *** THE LOT HAS ALL UTILITIES, INCLUDING WATER AND CENTRAL SEWAGE*** COME AND LOOK FOR YOURSELF! 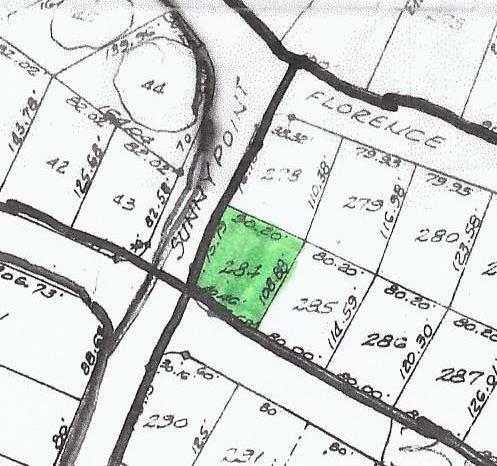 SIT BY THE LAKE AND BE DELIGHTED BY A BEAUTIFUL SUNSET!